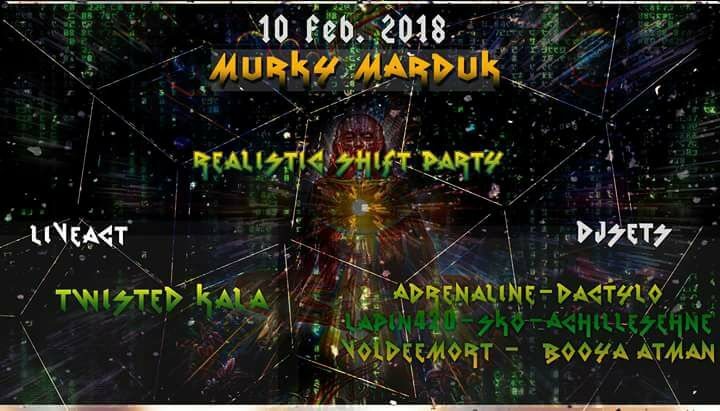 This special gathering will be a chance for Psytrance lovers to share music and vibes, and live an unique vibrating psychedelic experience under the sacred tunes of Foret/DarkPsy ! - EVENT LIMITED TO 150 PEOPLE ONLY. - NO TICKETS AT THE DOOR. - NO REFUNDS, NO RESELLS. And keep this in mind, to serve the light we've been secretly working in the dark.